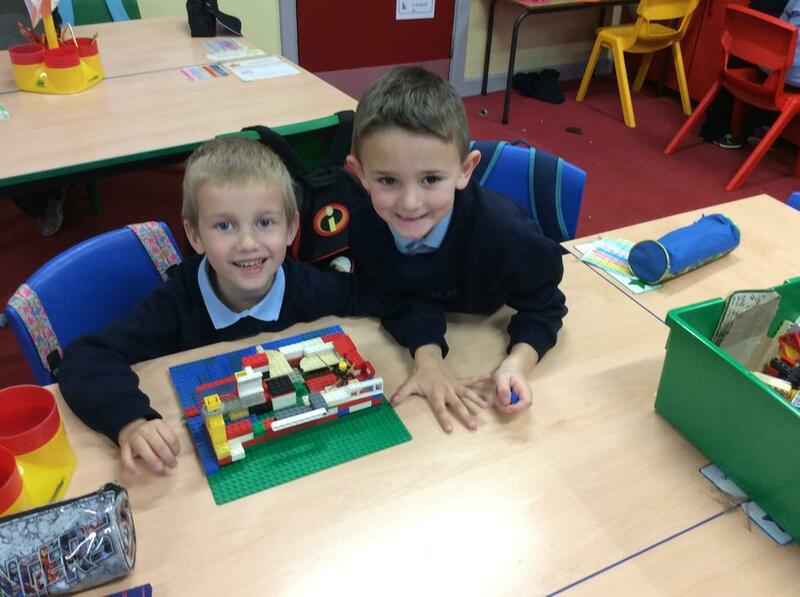 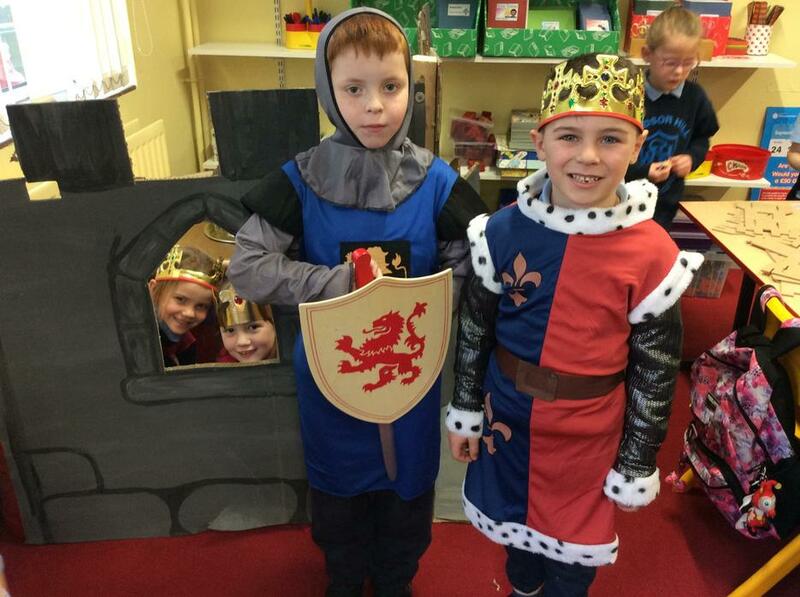 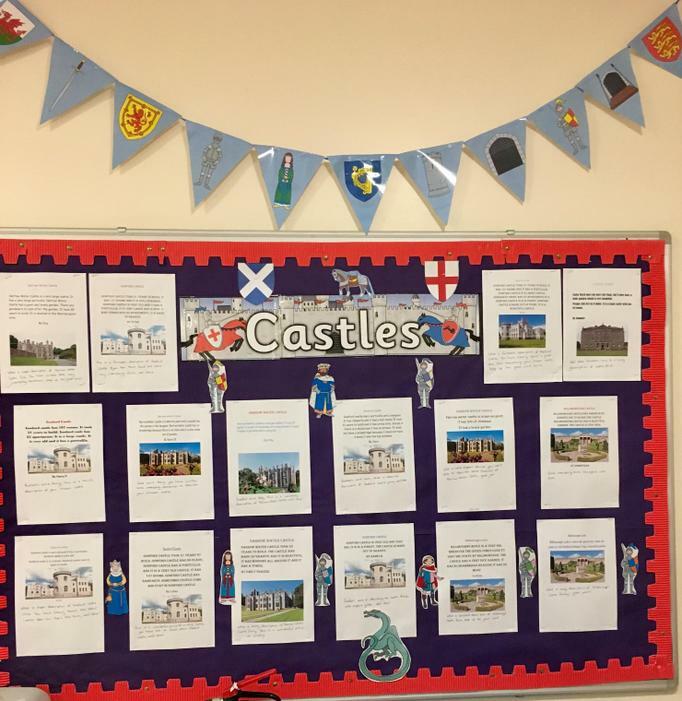 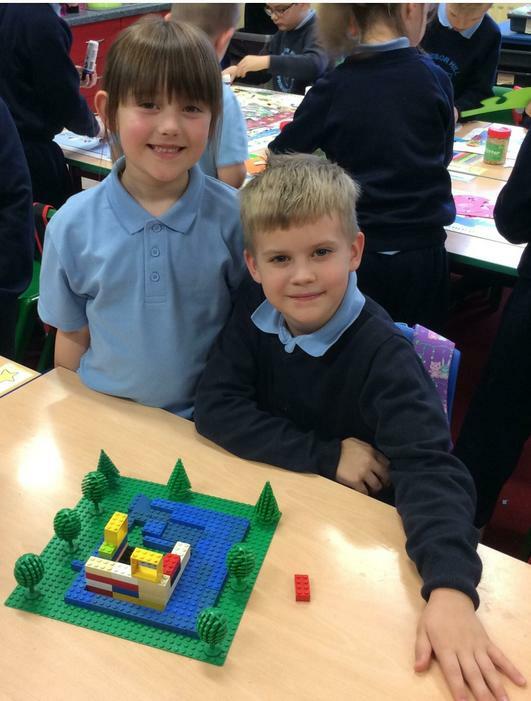 We have been learning about castles this term. 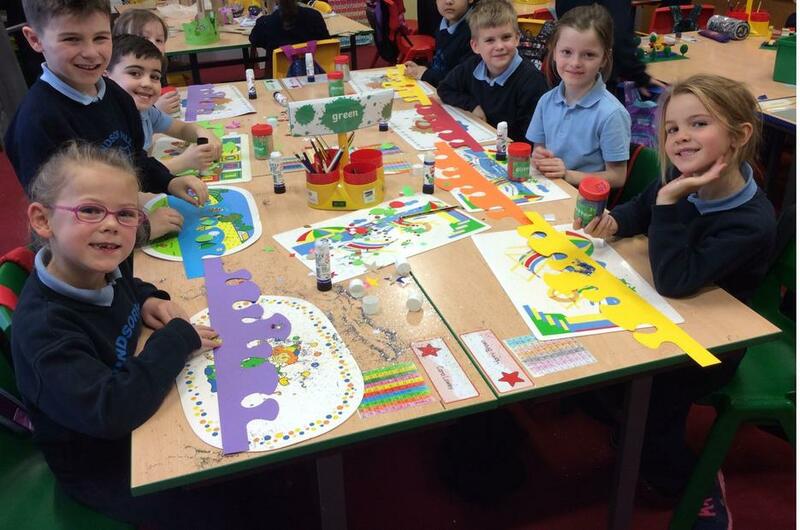 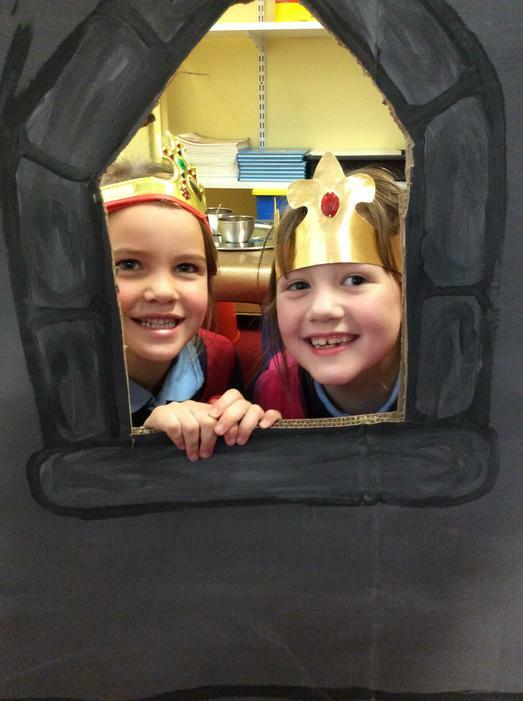 The children can locate castles in their local area and can mark them on a map of Northern Ireland. 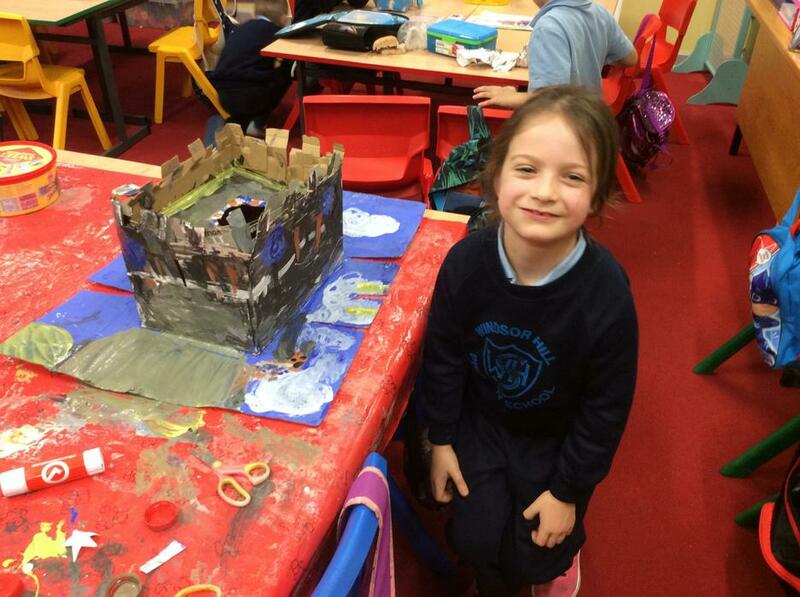 They can label the different parts of a castle. 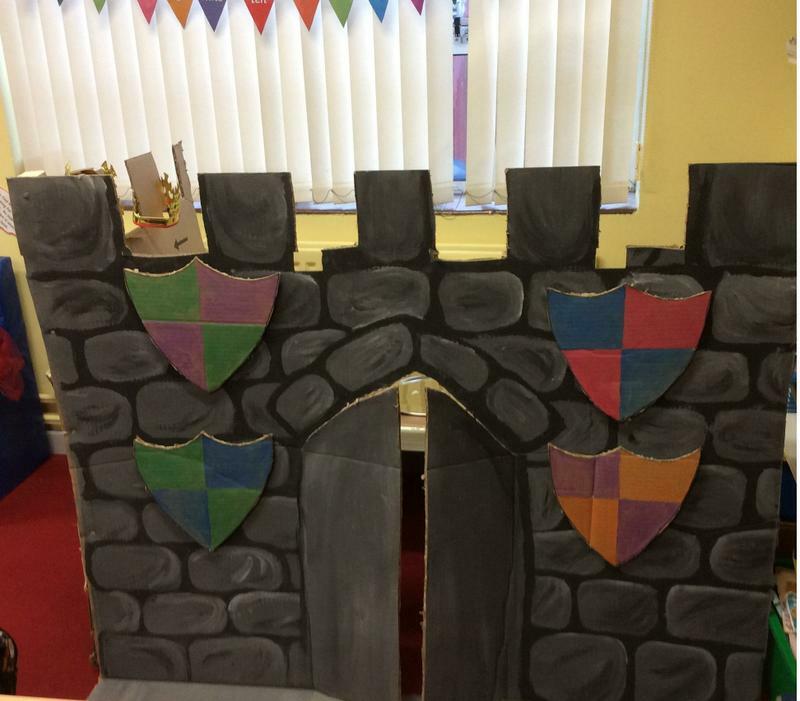 In addition the children have been describing their favourite castle using their senses. 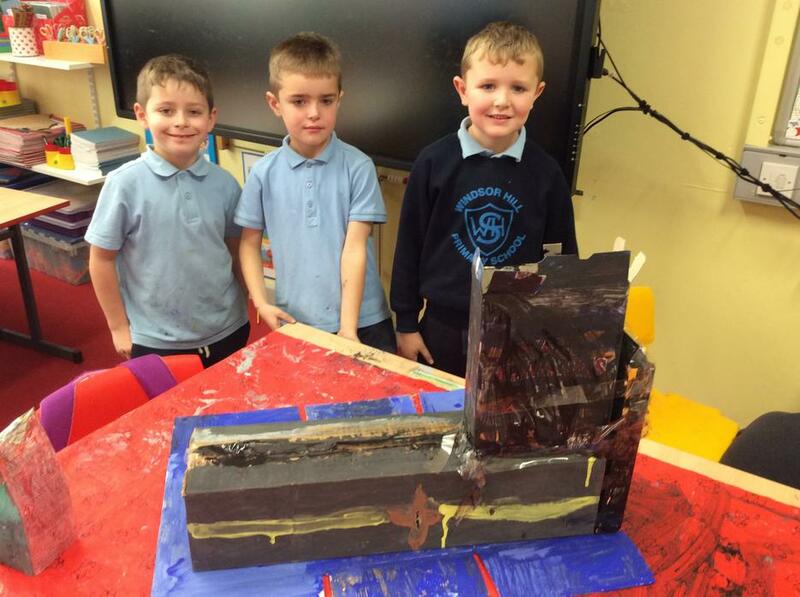 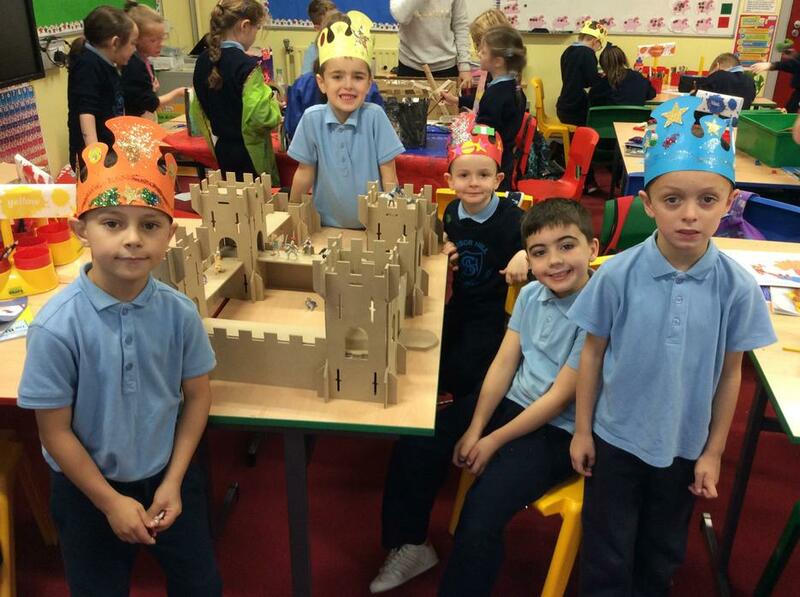 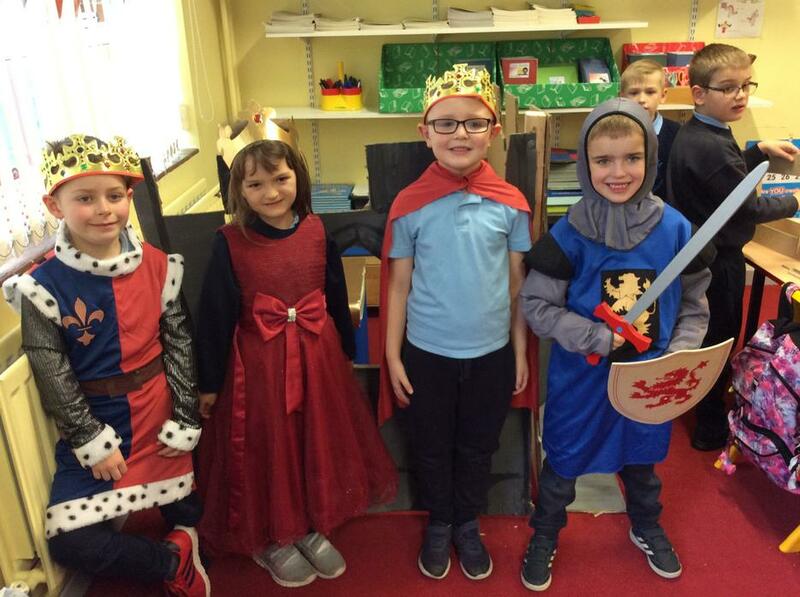 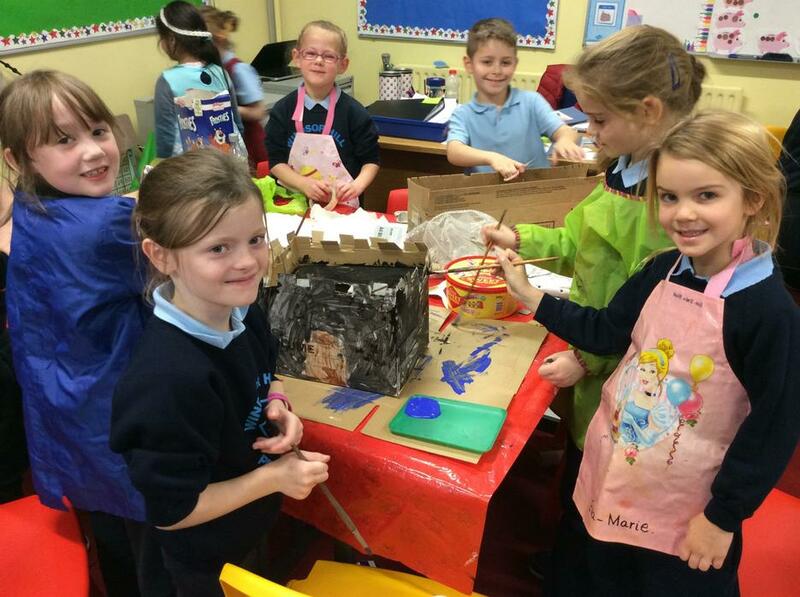 During our Activity Based Learning sessions the children can play in the castle role play area and can construct their own castles using recyclable items.